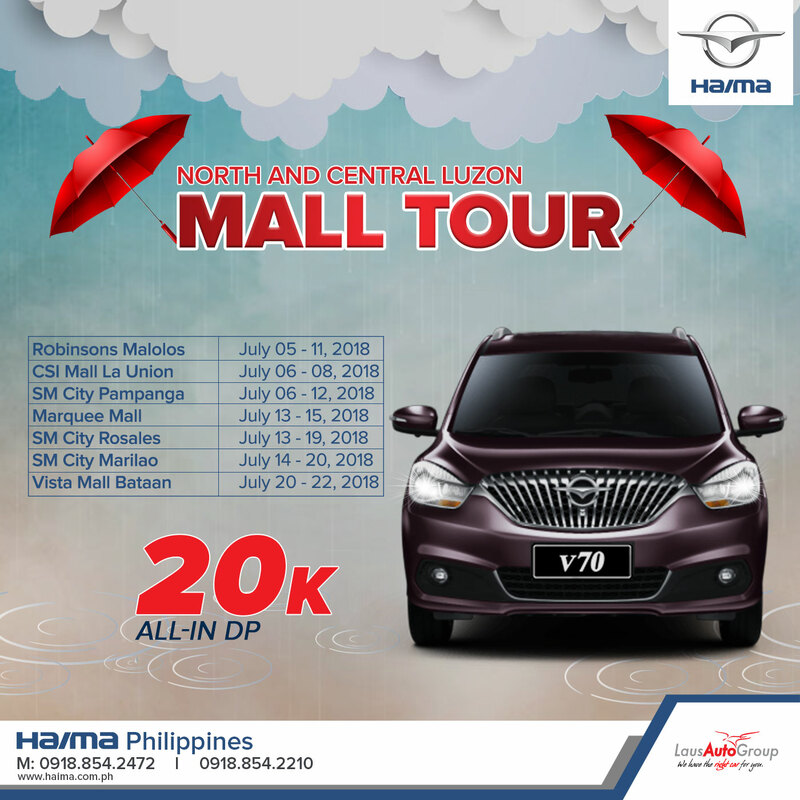 Now on their 7th year, Chinese carmaker Haima is enjoying quite a strong following, particularly among car buyers in northern Luzon where eight of their dealers are located. 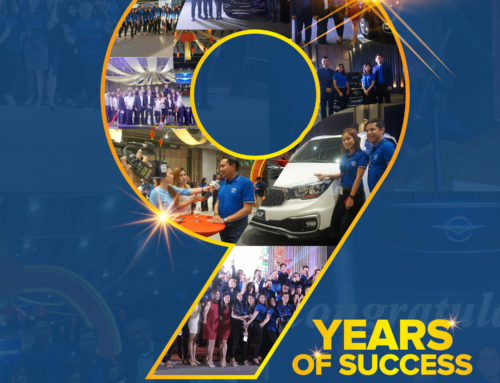 This enduring success can be attributed to the quality and reliability of Haima cars in general, but also to the expert management of the Laus Auto Group, the largest multi-brand auto conglomerate in the country that handles Haima Cars Philippines. 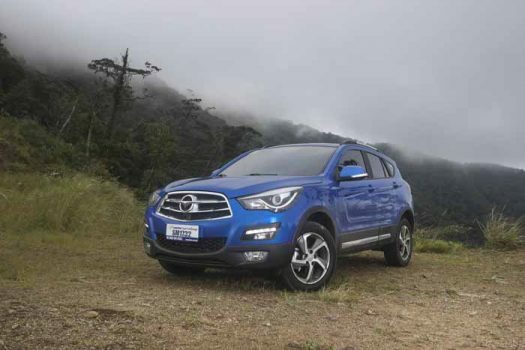 Recently, we were handed the keys to one of Haima’s bestselling crossover, namely the S5. Launched sometime in 2015, it took a while before Haima could provide us a media test unit because all their shipments, we were told, were constantly being sold out. In fact, the S5 lent to us is the personal property of Mr. Levy P. Laus himself, the Chairman of the Laus Group of Companies. So we made a promise to take extra good care of the car. Try as I may, that promise went out the window once I floored the S5’s throttle. Because under the hood resides a 161 horsepower, 1.5 liter turbocharged direct injection engine with VVT that churns out an equally impressive 164.45 lb ft plateau of torque from 1400 rpm to 4000 rpm. Mated to a CVT, the power delivery is seamless and when the turbo kicks in, the S5 pounces forward with pronounced urgency. But it’s not without its faults. 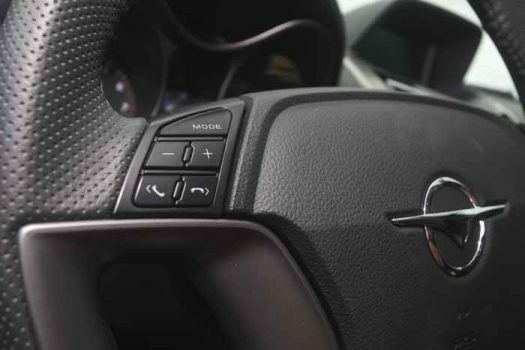 We noticed that the CVT responds quicker to throttle inputs in Sport mode than in Drive mode where the torque converter tends to spool up longer before engaging, and this could be quite annoying in stop and go traffic. 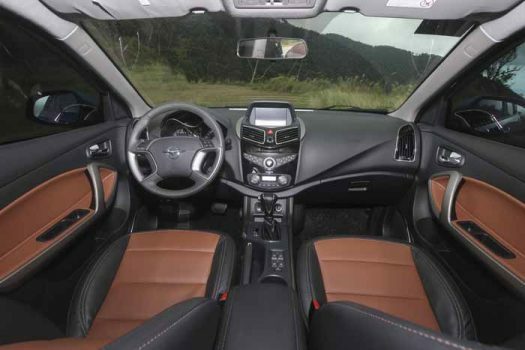 If you don’t like Turbos and CVTs, the Haima S5 also comes in a 1.6L variant with a 5-speed manual transmission. But aside from that minor quibble, the S5 truly impress in terms of build quality and performance. 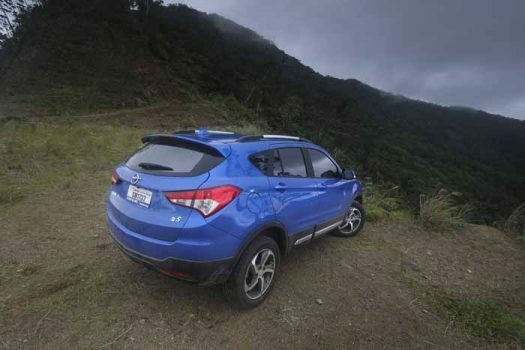 You could clearly see and feel where Haima spent their R&D funds to improve overall quality. The panel gaps, for instance, are as tight as those from established Japanese brands. 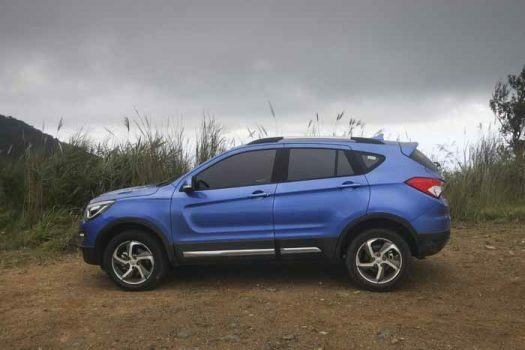 The S5 possess a rather handsome styling, though I’m not quite happy with the deeply sculpted lines, especially those on the sides, but at least Haima came out with an original design rather than copying from somewhere else. 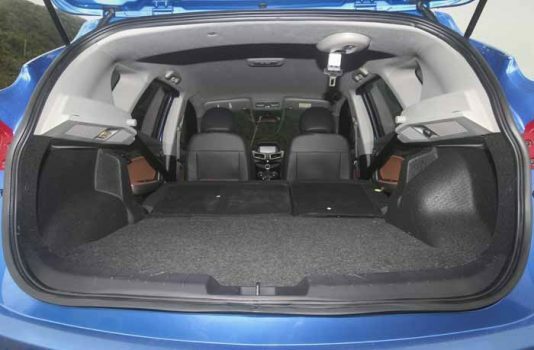 Dimensionally the S5 is visually bigger than the Ford Ecosport it has on its sights, and it certainly shows inside the roomy and well-appointed interior. 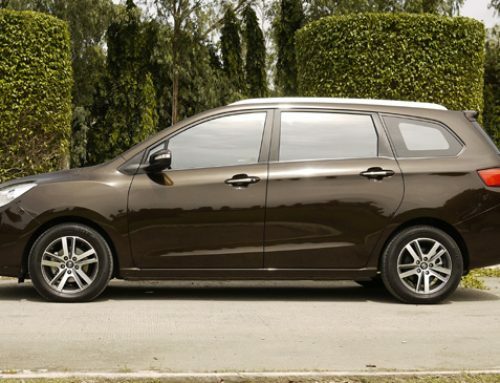 There’s enough room for five (including driver) with ample leg room front and back. 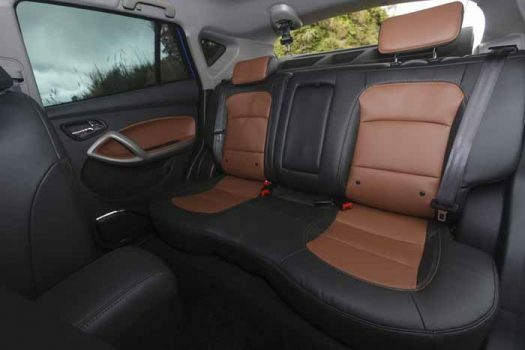 There’s 320 liters of space behind the rear seat, which can be split 60-40 or folded entirely to increase cargo space, and all of them, including the steering wheel are covered in genuine looking faux leather. The dashboard has soft touch plastics and it’s nicely laid out as well. 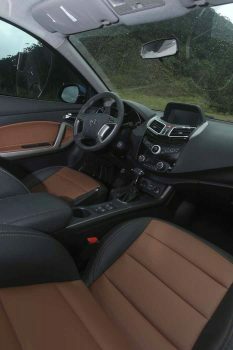 It even has a large centrally located touchscreen 7-inch LCD infotainment system with Bluetooth mobile phone connectivity. The screen also doubles as the screen for the back-up camera, and get this, it even has a 360-degree panoramic view! 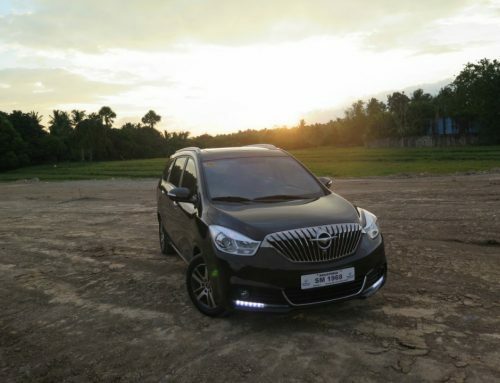 For convenience, the S5 variant we tested comes with push button start, cruise control, steering-wheel-mounted audio controls, automatic climate control system, five cupholders, map pockets, power windows and side mirrors with electric folding function. 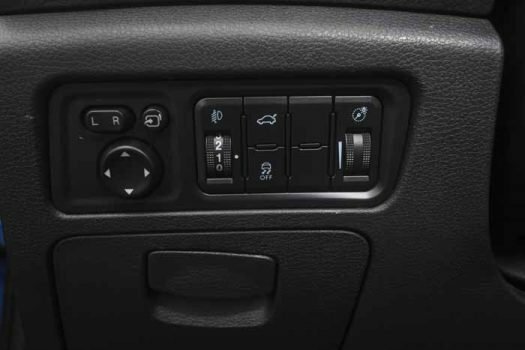 The location of the power window switches in the center console, however, needs some getting used to. For safety, the S5 comes with driver and front passenger airbags and side curtain airbags for a total of four. 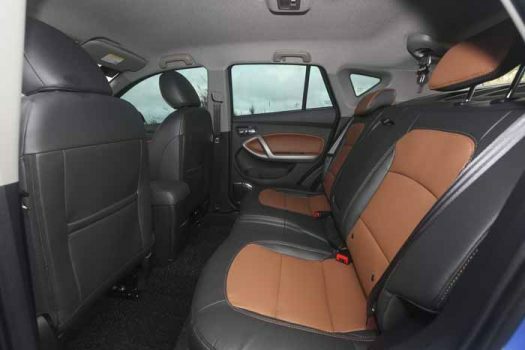 There are 3-point seatbelts, a lap belt for the rear middle passenger and a rear ISOFIX system for a child safety seat. 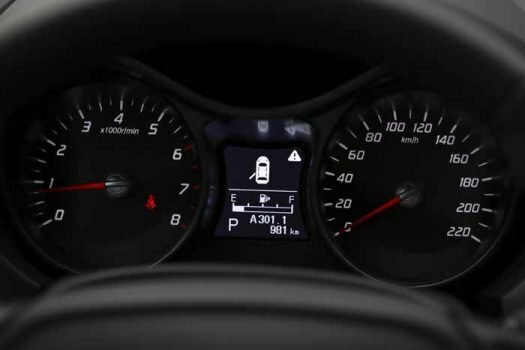 Active safety features include ABS, EBD and ESC. 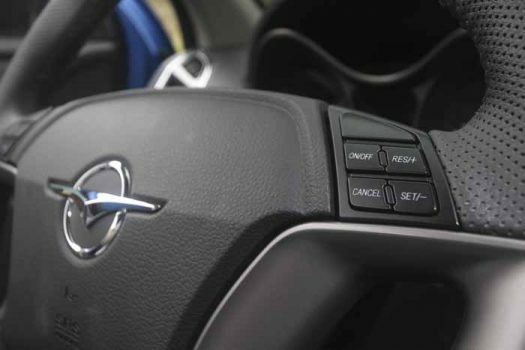 For your peace of mind, it’s good to know that the Haima S5 got a 5-star rating in the C-NCAP crash tests. Ride quality can best be described as taut but compliant, but it is definitely on the sporty side of comfy. The hydraulic power-assisted steering, on the other hand, is a bit on the heavy side but I love it that way than having a numb overly boosted steering feel. Plus, Haima must’ve put really beefy anti-sway bars on the S5 because there’s very little body roll, if at all, when cornering. 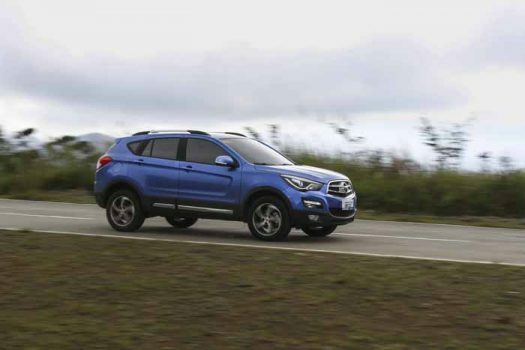 While it drives like a sedan, the S5 boasts of a compact SUV-like 200mm ground clearance for a commanding view of the road ahead and some mild floodwater wading capability. 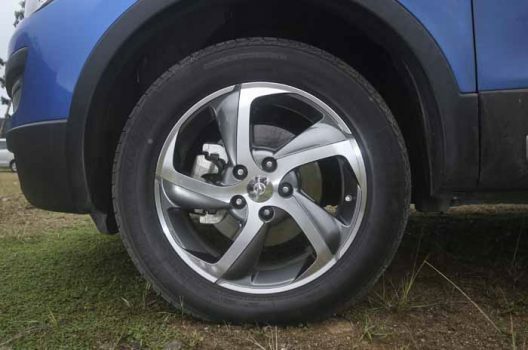 And during normal driving, those 17-inch rims shod with Giti Comfort tires provide pretty decent grip even on wet roads. Overall, the S5 is an easy to drive car and a pleasant place to stay in even for extended drives. 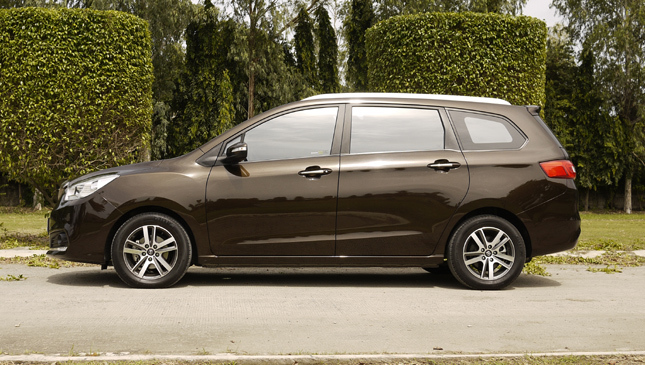 The premium Huper Optic tint that the Laus Group installs on all Haima cars is definitely a plus. 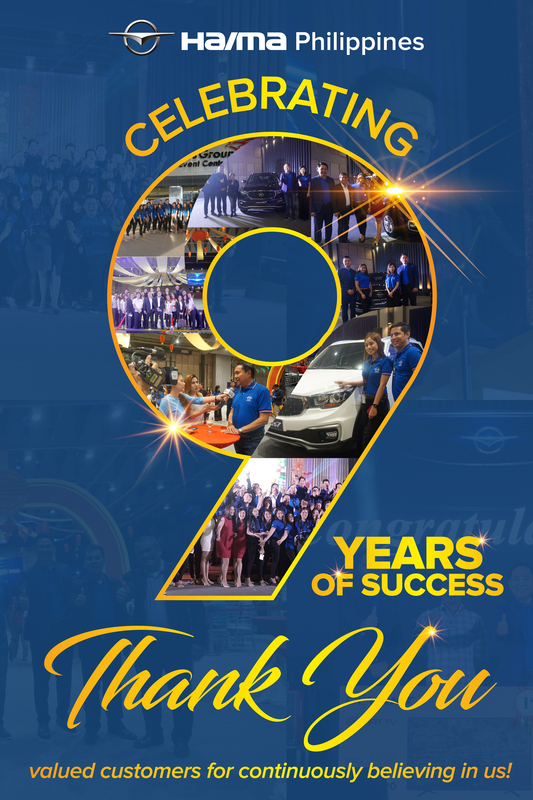 After seven years in the market, the biggest hurdle for Haima as a brand is no longer the question of quality nor reliability, but rather the stigma attached to China made products in general. 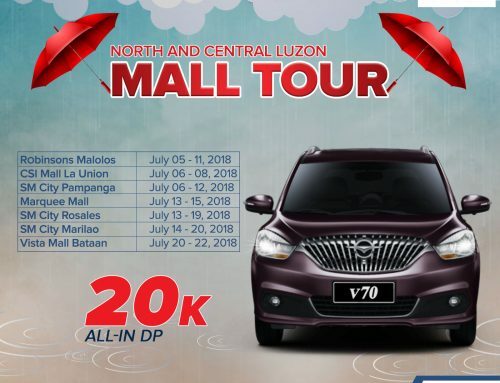 But it seems that doesn’t affect Haima sales, the S5 particularly, considering their popularity up north. 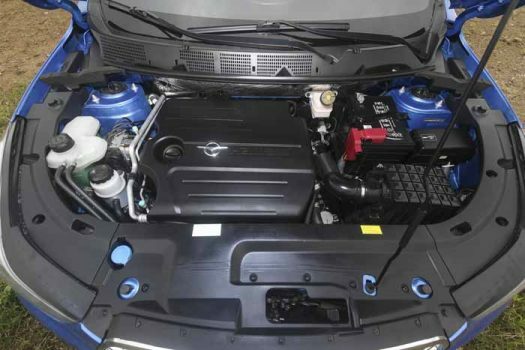 So if that doesn’t bother you and if you live somewhere near a Haima dealership, the S5 presents a viable alternative to the more established brands by giving you more standard features at a competitive price point. 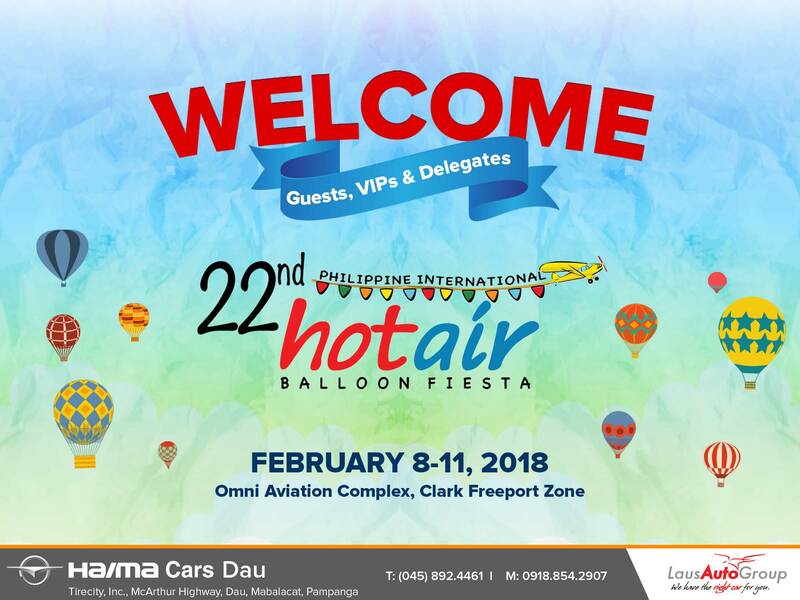 And unlike other China brands, Haima is backed by Laus Auto Group’s outstanding reputation for reliable aftersales support. Suddenly, the S5 becomes a more attractive proposition. As their slogan goes, drive it to believe.